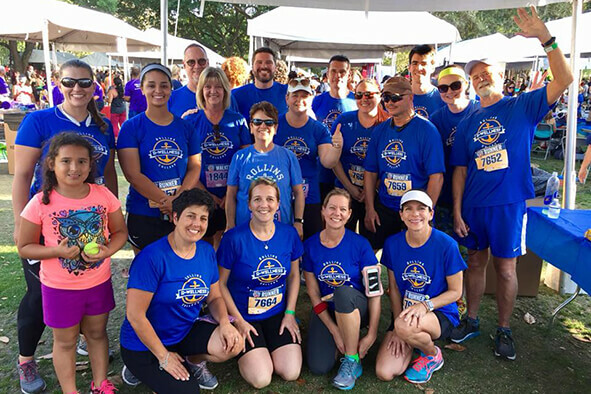 As a strategic partner with Rollins' leadership, the Rollins Wellbeing Committee’s mission is dedicated to promote and create a healthy campus community in which to live, learn, teach, work, and visit. 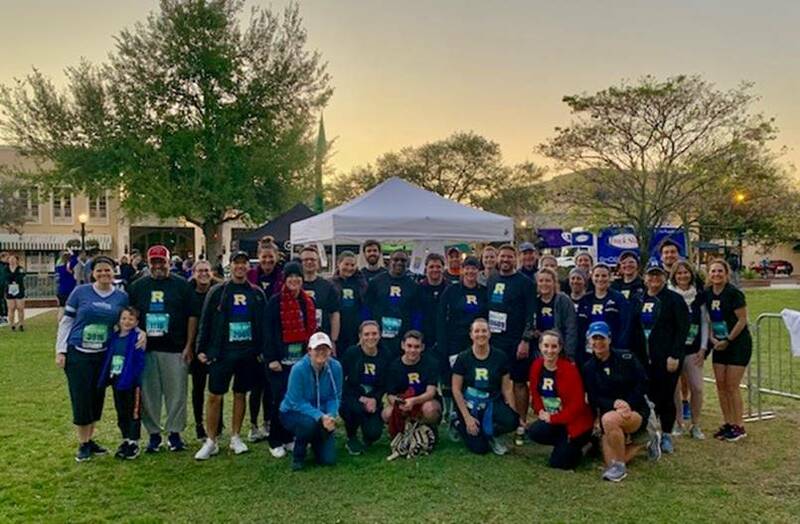 Team Rollins participated in the corporate 5k to help end hunger. 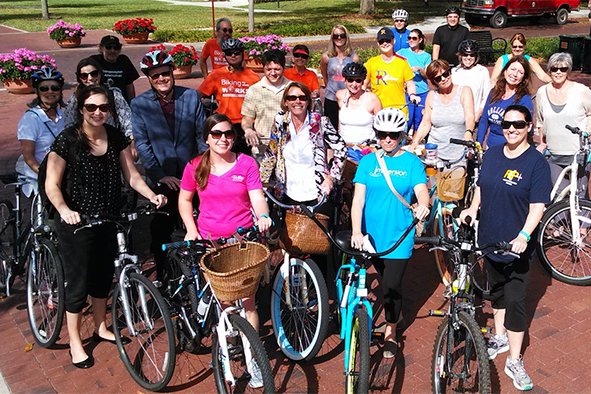 Team Rollins, led by Juan Ortiz, participated in the City of Winter Park's initiative. The Rollins Wellbeing Committee works to develop and administer an ongoing series of wellbeing-oriented workshops, events, and education intended to foster dialogue, interaction, education. Our goal is to deliver programs to the Rollins faculty and staff members based on the following 6 Dimensions of Wellbeing. Physical - Recognizing the need for physical activity, healthy foods, and sleep. Emotional - Coping effectively with life and creating satisfying relationships. Financial - Satisfaction with current and future financial situations. Social - Developing a sense of connection, belonging, and a well-developed support system. Intellectual - Recognizing creative abilities and finding ways to expand knowledge and skills. Environmental - Good health by occupying pleasant, stimulating environments that support wellbeing.